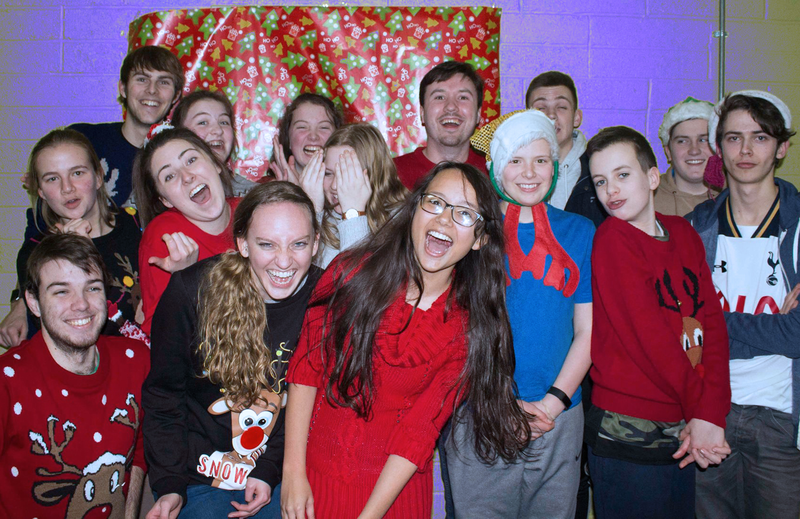 Venture is MCC’s youth group for 12-18 year olds that meets on Friday evenings on the first floor in Manor Mills. It runs from 7-9pm. Typically, a Venture night begins with some games, snacks and a chance to catch up with everybody. One of our leaders, or a visiting speaker, then opens up a discussion on an aspect of Jesus teaching and we share our ideas and understandings with one another. We then finish off with some more chill time and snacks. As well as our weekly get togethers, we also have social nights out, which include such things as bowling, cinema trips, ice-cream nights and murder mysteries. 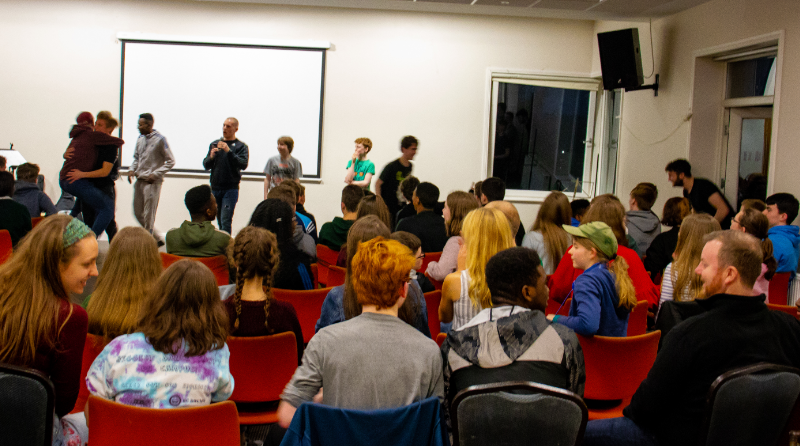 During the year we participate in our local Presbytery Youth events that allow us to meet up with other youth groups in our wider area. 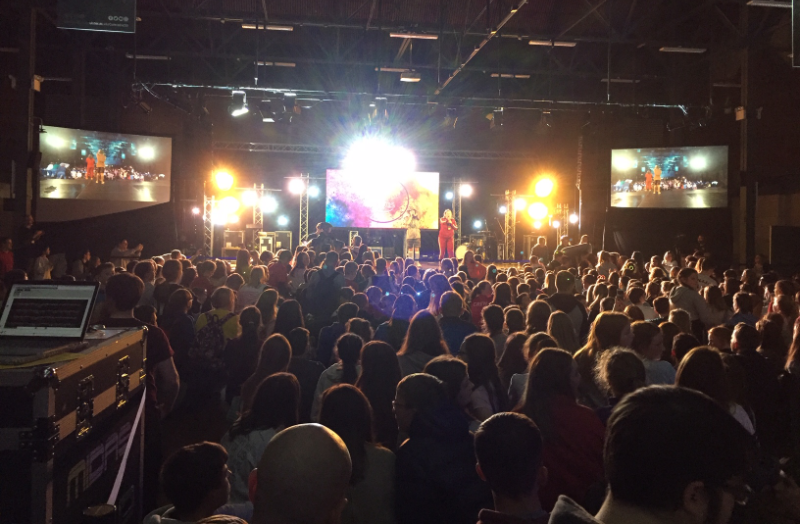 Each October we then head off to the Presbyterian Church’s MAD (Making a Difference) Youth weekend in Coleraine University where almost a 1000 teenagers gather from all around Ireland. It’s a full on few days but a brilliant event and is probably the highlight of our annual programme. If you’d like any further information or to get involved with our team please email us at venture@maynoothcc.org or text Conor on 089 6114417. We’d love to have you along!